Although galvanized silver chain link fences are very popular, many customers have chosen color chain link fence systems to accentuate siding, roofing, and trim colors on houses and businesses. 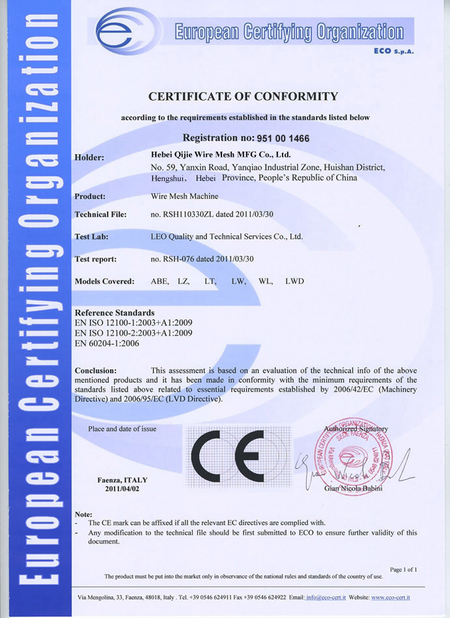 There are two types of vinyl coating(PVC coating) based on the thickness: extruded and adhered and fused and bonded. 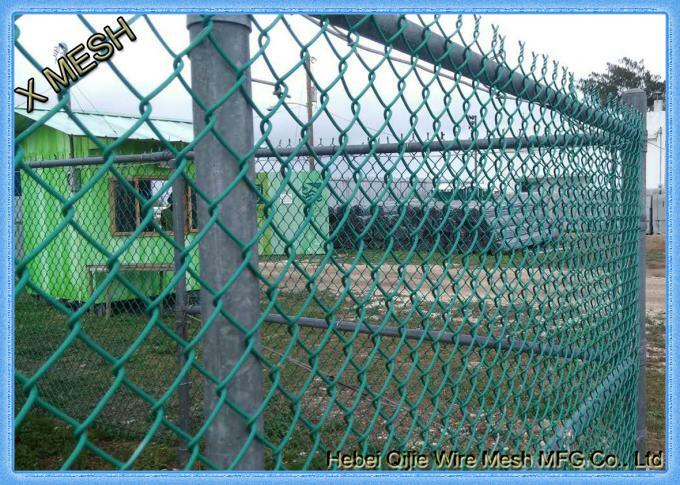 Dark green(RAL 6005) chain link fence is the most popular one among a lot of colors. Extruded and bonded chain link, always refer to as 'heavy' vinyl chain link fence is also an option. 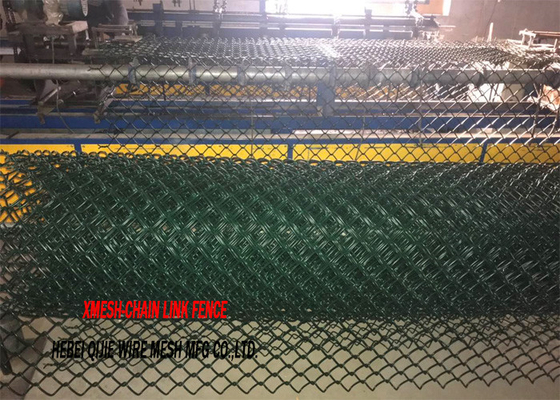 Extruded vinyl coated chain link fence is by far the most popular kind of chain link fence available in colors. It is typically the least expensive too. 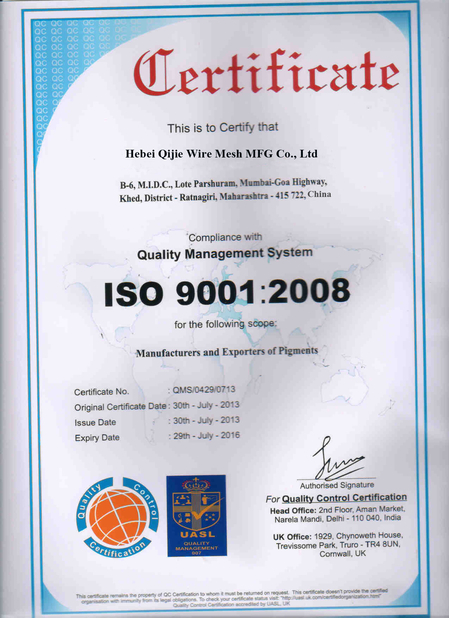 However, some quality conscious customers also prefer fused and bonded fence fabric.